Las Vegas Commercial Real Estate, Investments, Net Lease, Land, Multi-Family, Resort, Hotel, Gaming Properties. Investing in Las Vegas Makes Sense! Here is an investor's perspective on his involvement in acquiring Las Vegas real estate and why it made sense to him! To Contact David Howes try: davidATdavidhowesDOTnet OR; 7 0 2 5 01 9 3 8 8 AND Please #Follow David on Twitter: @DavidAHowes Have a nice day! 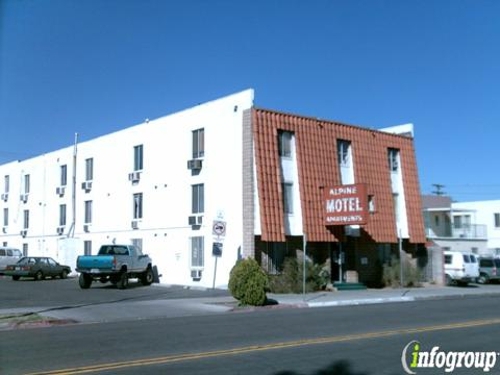 An owner has decided to cash in on his investment by selling his three No Tell, Motels! There are 123 units in these three properties. Contact me with any property questions, or for details. "Fire and Fury" is a Must Read! Curious as to why the media was so solidly pumping Michael Wolfe's "Fire and Fury' I ordered a copy. Having just completed reading it, my previous stance during the election of 2016 that Donald Trump was NOT qualified to be president is re-enforced. The basic premise as written from a reporter's point of view is that (Trump) "-- didn't have the wherewithal to adequately function in his job." And, it is my hope -- we survived the incompetence that Trump is raining down upon us. A client from London recently stated that he is raising "European Money" in an effort to acquire US real estate assets because the "Trump Affect" has driven the value of the US dollar down to where US real estate assets are more affordable to European and Middle Easter Businessmen. Another potential client from Australia told me via text message the Chinese investors who acquired US real estate assets over the past few years are quietly seeking to sell them -- given the potential profit they could bring. My guess is that they want to sell before they find out the equity they acquired would be millions rather than billions on them. With the current stock market volatility - up and down, and the Trump effect on US Ally relationships, this is cause for concern from a "businessman president" who truly doesn't know what he is doing. It's my hope Congress finally realizes their success is hinged to giving Trump a permanent golf vacation via Impeachment. 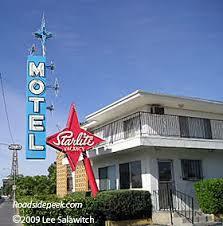 No Tell Motels For Sale! To every Las Vegas Loving Gambler! Placing chips on a table or coins in a slot won't give you anywhere near the Return On Investment (ROI) that a Real Estate Investment should bring. I'm NOT saying investing in Las Vegas Real Estate is easy. Far from it. But, the ROI will be (Not Guaranteed) better than making a wager at one of our fine Las Vegas Strip Resorts. Anyway, there are 3 Motels available for sale and they could be acquired for +/-$10 Million! That's three properties with 123 units located NOT ON THE STRIP! These are non-gaming properties and they are fully functional as we speak. Interested in the details? email me. If you want to acquire a Nevada Gaming Property, send me an email, too! 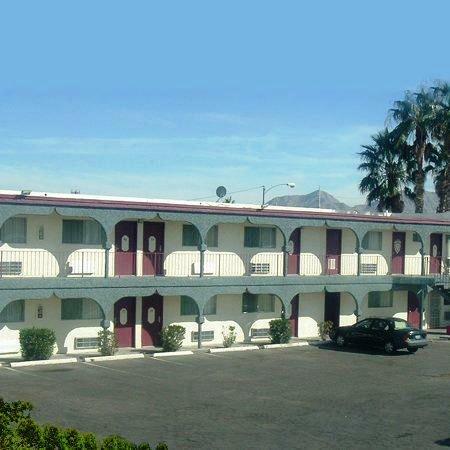 Looking to Acquire a Las Vegas CRE Property? Looking to Lease a Las Vegas CRE Property? For Las Vegas Resort Hotel Casino For Sale Information, Please Fill Out This Form, Scan & Email Back To: david@davidhowes.net! All Correspondence with David Howes is handled in the Strictest Confidence! A Journey through Space & Time! ©2011-2016 David Howes, Inc. All rights reserved. Awesome Inc. theme. Powered by Blogger.